Japanese Level 2 (30, 30-min. 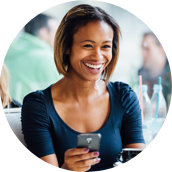 daily lessons + Reading Lessons) Mobile app with interactive learning and review tools teaches speaking, understanding, and reading. Modified version available for desktop. In this course you will begin to learn to read the Katakana alphabet. Japanese is spoken by about approximately 122 million people in Japan. There are also speakers in the Ryukyu Islands, Korea, Taiwan, parts of the US, and Brazil. 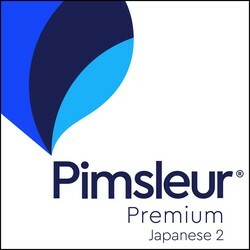 Pimsleur's Japanese teaches a polite level of Japanese appropriate for most situations in Japan.